Honey Bee Weddings is thrilled to announce that we will be giving away two pairs of tickets to two lucky readers! 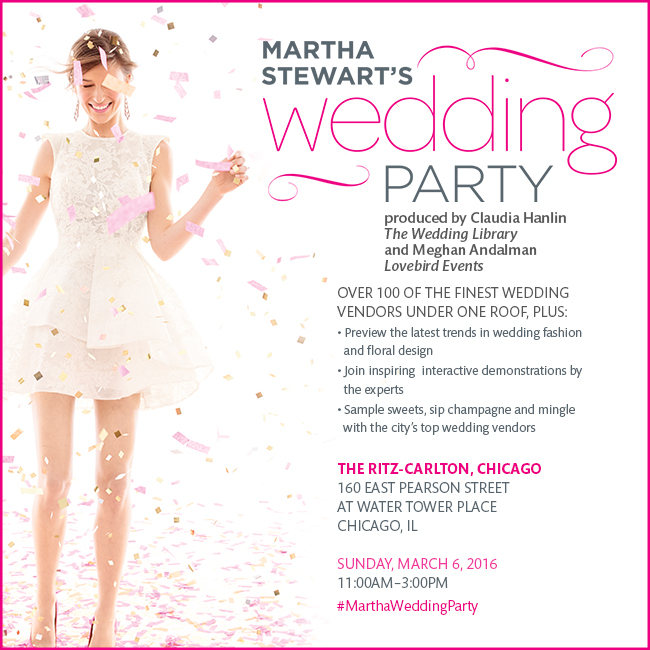 Martha Stewart Weddings is hosting the event on Sunday, March 6th at Ritz Carlton Chicago. 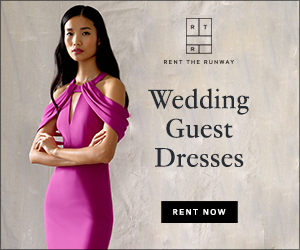 The four-hour event will feature over 100 of the finest wedding vendors plus the opportunity to seek advice from the experts and to see the latest in bridal fashion, it's an event you won't want to miss! 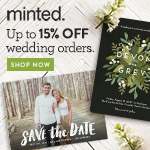 To purchase tickets, click here, or for more information, click here.